I love planning out Geography studies. 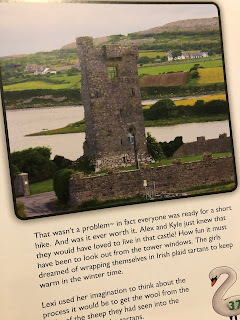 We recently had the opportunity to review, Ireland - By The Way, one of the latest books in the By The Way geography series. I can't wait for the next one in this series. 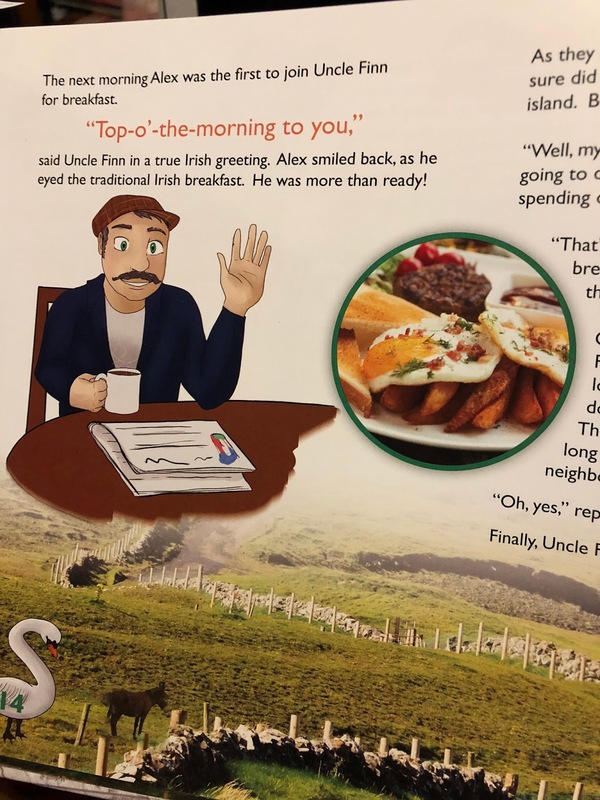 Written by Joy Budensiek and illustrated by Stephanie Robledo, Ireland - By The Way helps put the fun in what could be considered "boring geography". When we “visit” or "travel" to other areas for our geography studies, I usually plan for each child to pack a suitcase full of items that we will learn about while we are there. Each child has a passport, and I serve meals from that culture. I search for videos, even personal travel videos that people post on Youtube. Just so that it feels like we are in the places we are learning about. This can become very time consuming. To be honest I struggle sometimes with finding books that really cover a country, and not be just a boring Frommers guide for traveling adults. I really try to make it exciting. 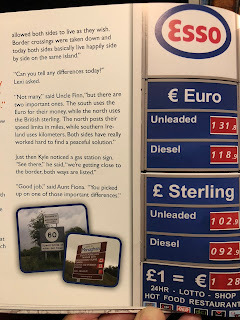 I was so happy with Ireland - By The Way. This 50-page, hard-covered is full of beautiful colored photographs and fun illustrations. 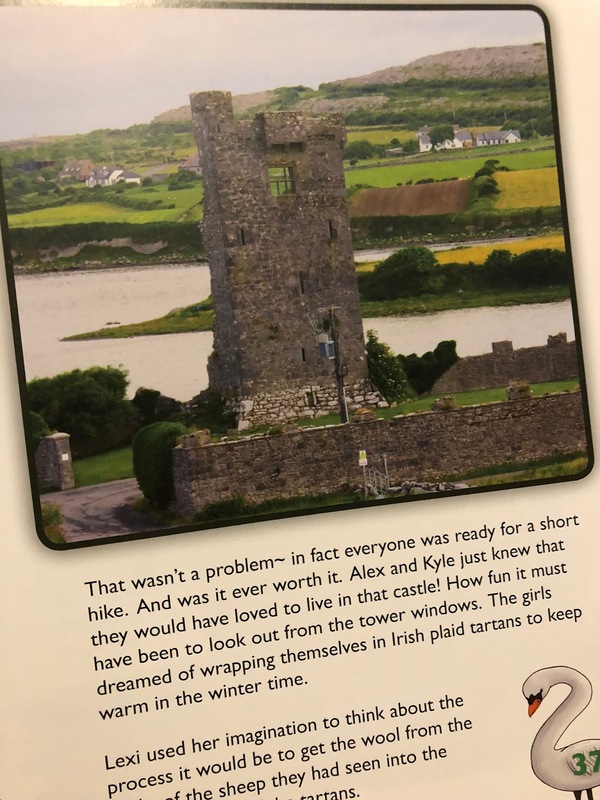 Now we haven't gotten up to Ireland in our World Geography studies, but the girls and I sat down to read through our story. 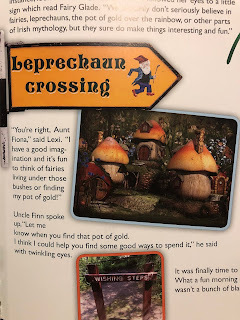 We followed the story of Alex, Lori and their mom as they traveled to Ireland to meet relatives. While visiting Ireland they learned history, geography and science! Scientific facts are included throughout the story. 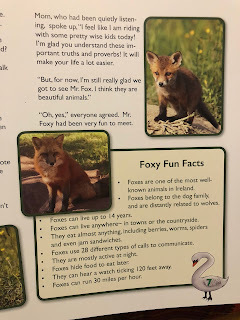 We learned about animals and plants native to Ireland. Each page features reminders of all the beauty that God has provided mankind in his creation of the Earth. And that was a beauty that I love about this series, the photographs. 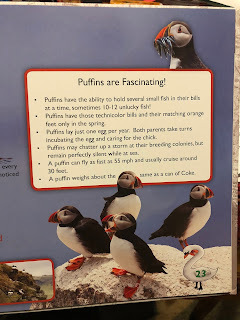 It's not just illustrations of an animal or geographic feature. 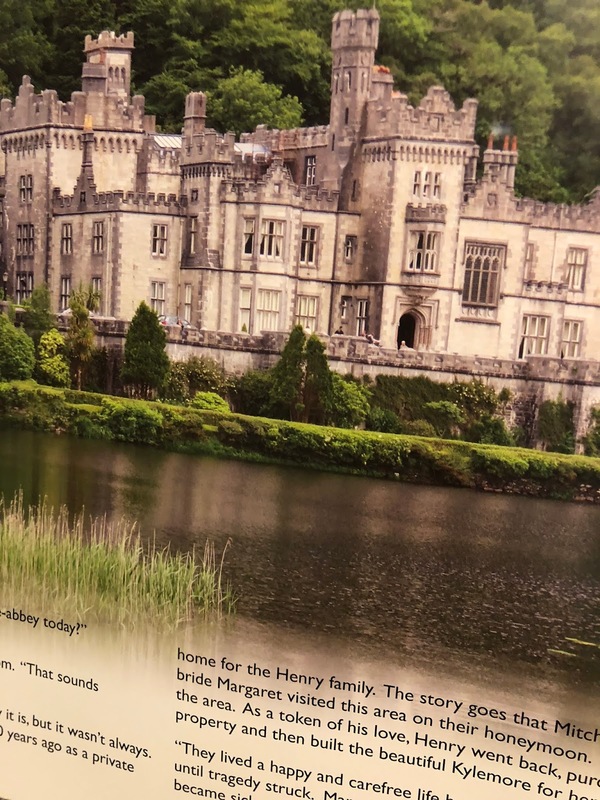 They use full-color photographs of the areas you are reading about. I'm sure it took a lot of time to gather and research each book in this series. This touch really opens up the country in the eyes of the reader. It makes you feel like you are really visiting, because we can close our minds and pretend we are there. All of this information is presented in a storybook format. It is written for use with elementary aged students, but you can easily use this on multiple levels since you can expand upon the material with research projects. But it is not just pages full of facts being thrown at you. 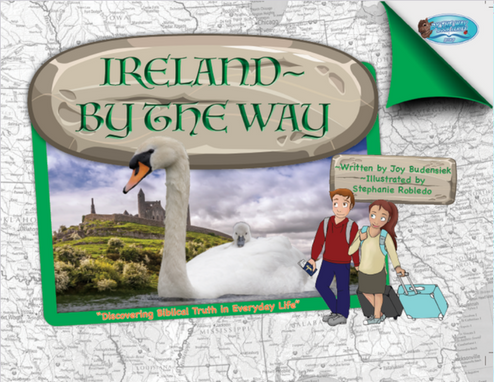 You are really following a story of this families travels around the country of Ireland. 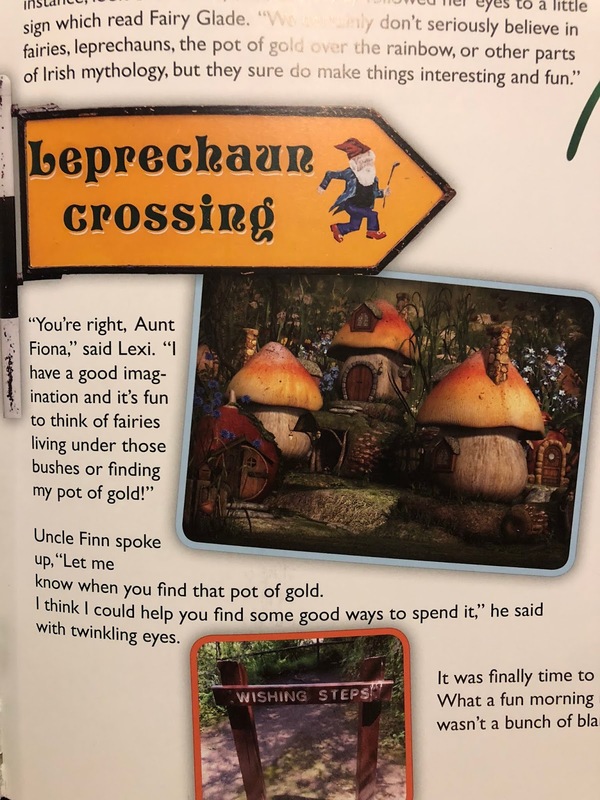 There is even some Irish folklore fun to learn more about. 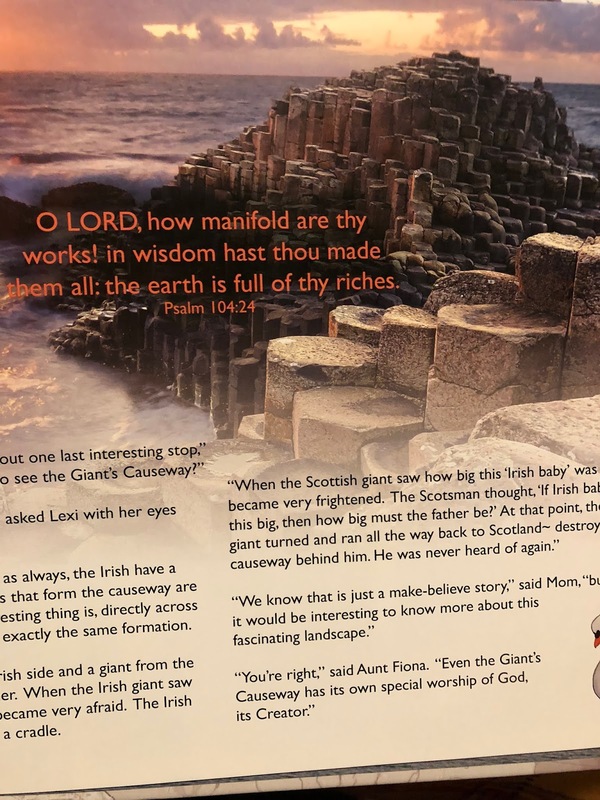 I also appreciate how there are reminders all the way through the book that you can see God throughout your daily life and wherever you are…..even if you are on a family vacation. All the books that are part of the By The Way series are presented from a Christian Worldview. I definitely recommend this non-conventional way of studying your way through world geography. 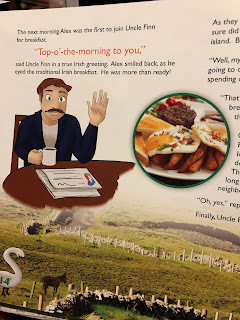 Ireland - By The Way by Joy Budensiek and the publisher By The Way book series has become a favorite in our home. Every country that we are studying I check to see if they have a country available. 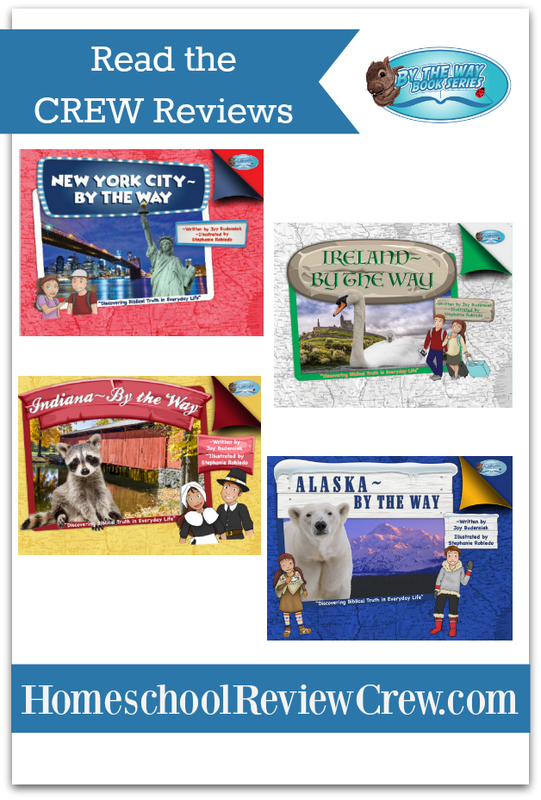 You can check out the entire By The Way Geography series by visiting their website. Several members of the Homeschool Review Crew were given the opportunity to try several different books in the By The Way series. 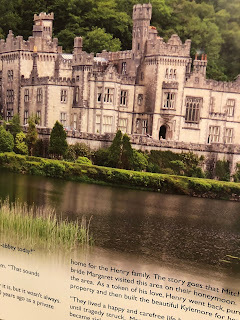 Click on the link below to see how they used these books in their homes, and what they thought of them.